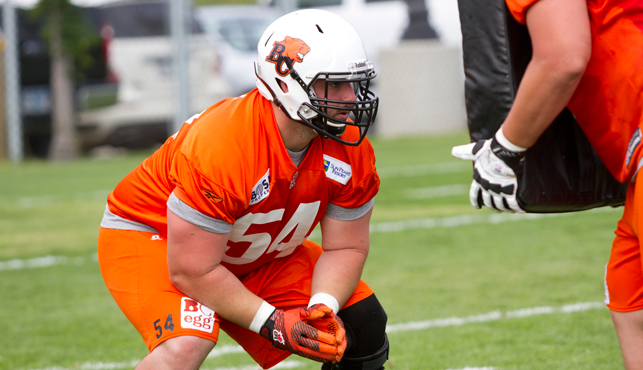 BC Lions Football Club GM and head coach Wally Buono today announced that national offensive lineman Dean Valli has elected to retire. 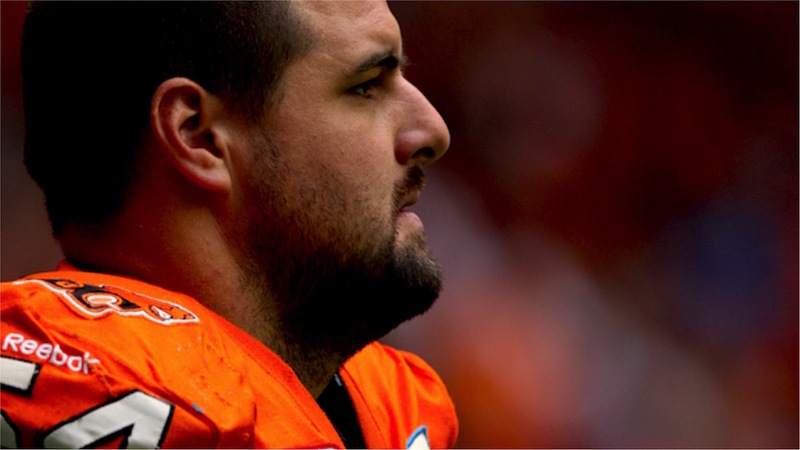 Valli, a graduate of Simon Fraser University, was selected by the Lions in the first round (sixth overall) in the 2006 CFL Draft and appeared in 10 regular season games for the Lions last season and 155 during his 10 seasons with the club. 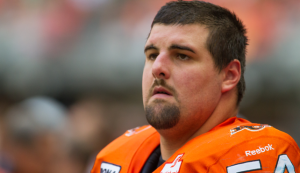 He earned Grey Cup rings in 2006 and 2011. Beyond his accomplishments on the field, Dean was a tireless contributor to the club’s many community programs, dedicating countless hours to a multitude of worthwhile causes such as Be More Than a Bystander and FortisBC Energy Champions and made dozens of visits to amateur football practices across the Lower Mainland.